The Ballet Nouveau School’s Summer Workshops & Intensive are ballet-based programs designed for the next generation of creative thinkers and pre-professionals. All faculty members are classically trained and will guide students in an assortment of classes such as classical ballet, contemporary ballet, modern, jazz and classical ballet variations. Students are grouped by skill level and age and parents are invited to join us on the last day of classes for a repertoire performance. Students should bring a bag lunch including a water bottle for use during the day. 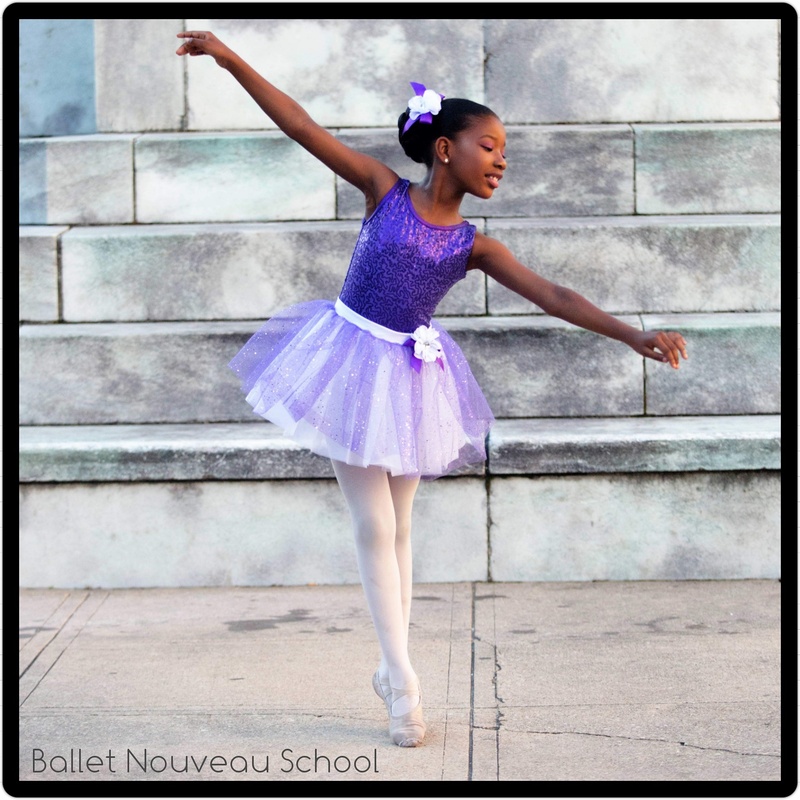 Week 1 & 3 Camp: Ballet & Broadway! ***Drop off time starts at 8:30am. Join Us for a Fun Summer filled with Dance, Weekly Field Trips and Friends! 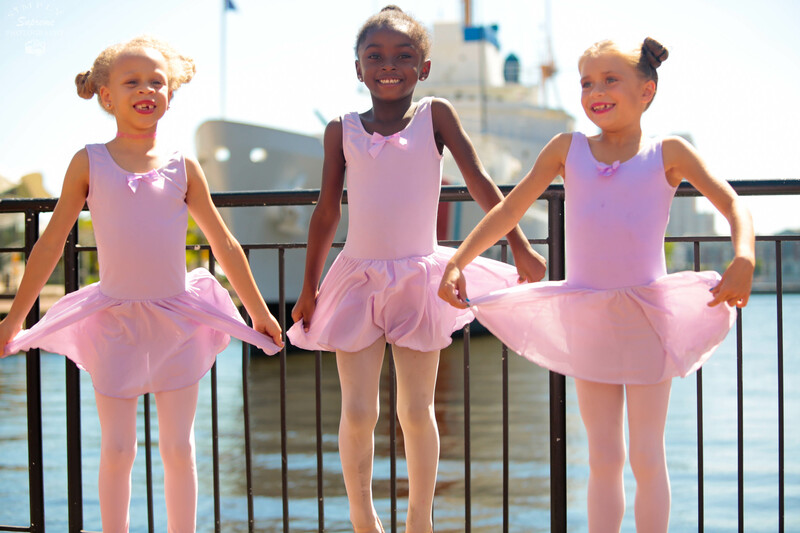 The Pre-Academy summer dance camp is designed to ignite the love of dance through introduction to ballet technique, musical calisthenics, creativity, teamwork and play for our young creative movers. Students are grouped by age to promote developmentally appropriate activities and parents are invited to join us on Friday the 12th at 4:00pm (Level 1 & 2) for a brief demonstration. Students should bring a bag lunch including a water bottle for use during the day. Week 1: Ballet & Broadway! The Junior Conservatory Summer Intensive is a ballet-based workshop for students with previous dance training. Students take one field trip per week during the intensive. All faculty members are classically trained and will guide students in an assortment of classes such as classical ballet, contemporary ballet, modern, jazz and classical ballet variations. Students are grouped by skill level and age and parents are invited to join us on Aug. 26th at 4:00 for a repertoire performance. Students should bring a bag lunch including a water bottle for use during the day. 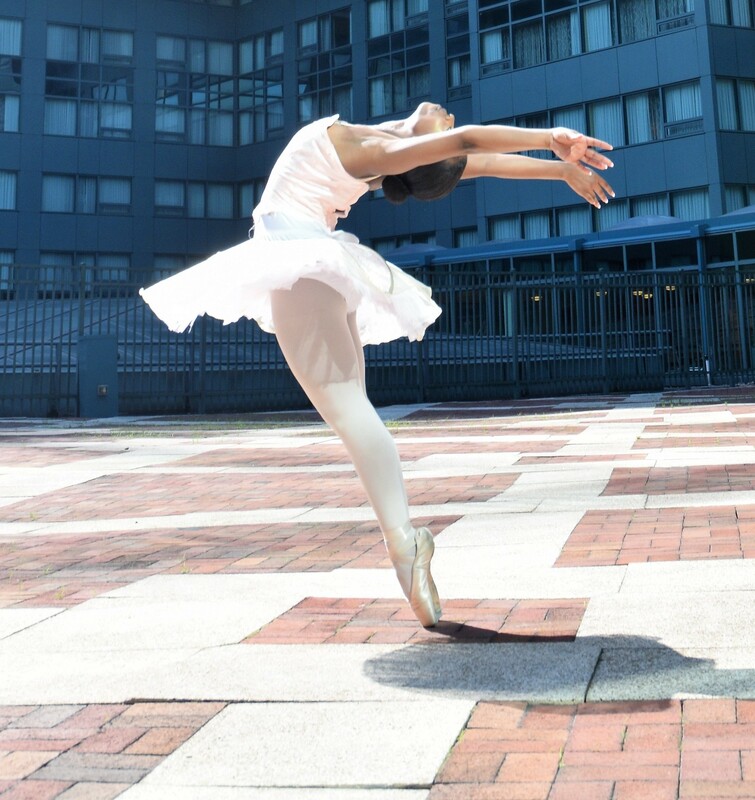 The Junior Conservatory Summer Intensive is a ballet-based workshop for students with previous dance training. Students take one field trip per week during the intensive. All faculty members are classically trained and will guide students in an assortment of classes such as classical ballet, contemporary ballet, modern, jazz and classical ballet variations. Students are grouped by skill level and age and parents are invited to join us on Aug. 9th at 4:00 for a repertoire performance. Students should bring a bag lunch including a water bottle for use during the day. The Senior Conservatory Summer Intensive is a ballet-based workshop for students with previous dance training. All faculty members are classically trained and will guide students in an assortment of classes such as classical ballet, contemporary ballet, modern, jazz and classical ballet variations. Students are grouped by skill level and age and parents are invited to join us on August 23rd at 4:00 for a repertoire performance. Students enjoy an one day trip to NY where they take classes at Broadway Dance Center on the 2nd Thursday of the Intensive. Students should bring a bag lunch including a water bottle for use during the day. The Pre-Professional Summer Intensive is a ballet-based workshop for students with previous dance training. All faculty members are classically trained and will guide students in an assortment of classes such as classical ballet, contemporary ballet, modern, jazz and classical ballet variations.